Dirty South reunites with Rudy on "Just Dream"
Dirty South just bridged an important gap that currently exists in electronic music. With a deep-rooted history in the the real stuff, Dirty .. Dirty South switches up his style on "All Of Us"
Over the weekend, Australian DJ and producer Dirty South released his latest original entitled "All Of Us." Featuring ANIMA! 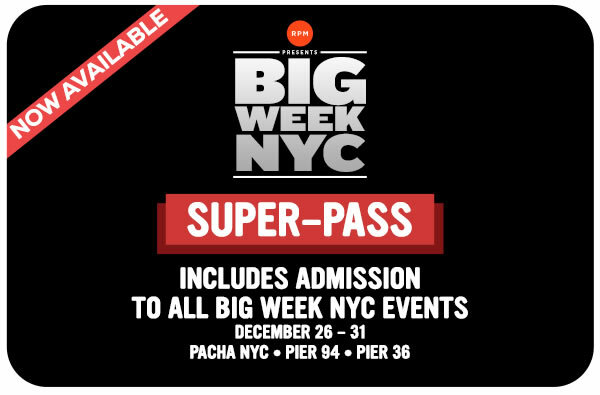 on vocals, ..
Each year New York dance music staples RPM Presents use their power in the events industry to throw a blowout, year-end event week that in recent .. It's been some time since we have seen some new original music from Dirty South. The Australian producer who helped lead the initial EDM boom .. The Chicago based trio Autograf has graced our ears with several stellar remixes over the past year. This time, they're back with their latest .. Dirty South has been teasing his upcoming album release for some time now. The radio-friendly lead single, "Unbreakable," delivers on the upbeat, ..
SNBRN gives new charm to Dirty South's "Unbreakable"
LA's SNBRN has been on the pulse of dance production since day one of his career. This week, it's on his latest remix of Dirty South's "Unbreakable." ..
David Tort & David Gausa's new track makes us "Dizzy"
After solid success with their collaboration on "Areena" for Dirty South’s label a few years ago, David Tort and David Gausa are back at it with ..
Hard to believe that only weeks separate us from the end of 2013. But before that happens, there's still time left to make a few more memories ..
Phazing Records is back with a huge edit from the label boss himself, Dirty South. This time the Australian put his touch on fellow Aussie .. Happy week 60 of The Club! This week we've got a lot to share with you. There's currently a remix contest out for Tiesto's "Take Me," and we've ..